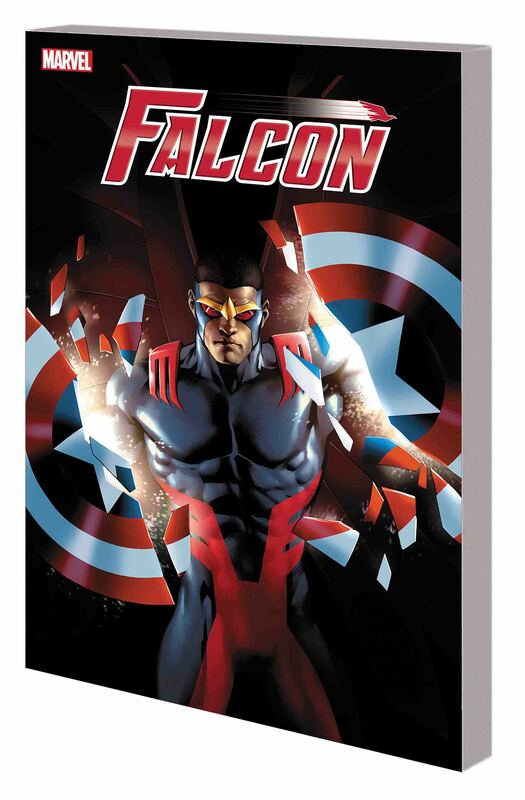 Sam Wilson - winged warrior, avian Avenger and onetime Sentinel of Liberty - takes to the skies once more, reborn and recommitted as the freedom-fighting, high-flying Falcon! Taking on a new assignment while training his protégé, the Patriot, Sam soars far and sees all. But this mission sets him on a collision course with an enemy way out of his weight class: the demonic Blackheart! The Falcon and the Patriot must fight to restore order as a full-scale riot threatens to destroy Chicago. But with the son of Mephisto fanning the flames, the city will be put through hell - and so will Sam! The Falcon calls on Doctor Voodoo for aid as the fate of Chicago - and perhaps the world - hangs in the balance. Can Sam Wilson's spirit triumph in the face of unspeakable evil? Collecting FALCON (2017) #1-5.